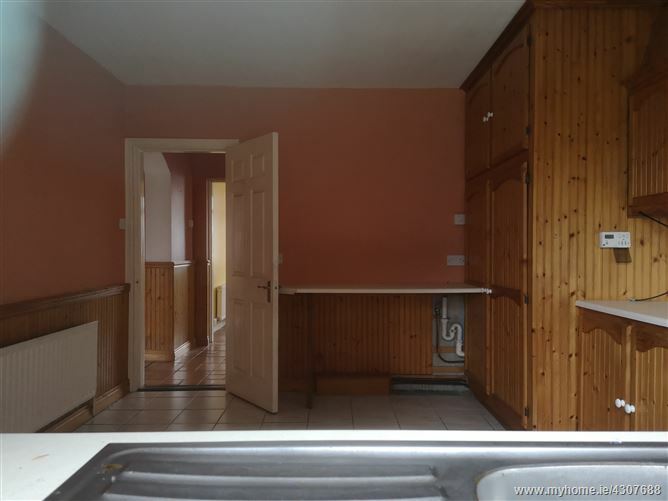 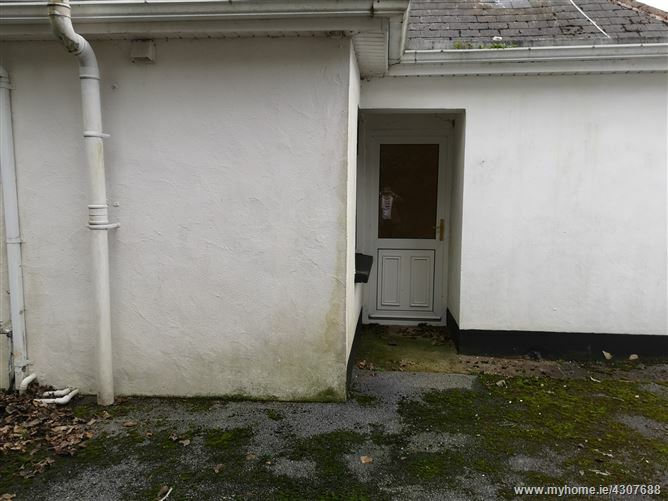 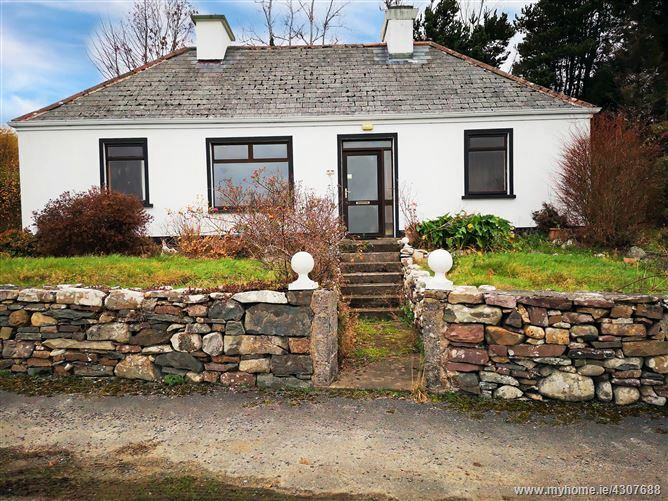 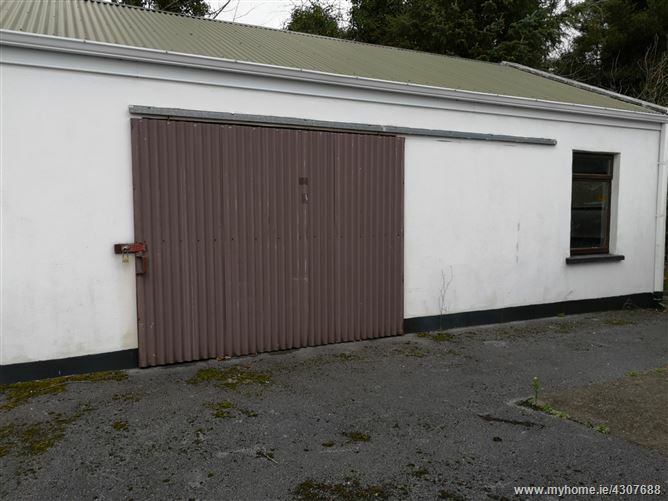 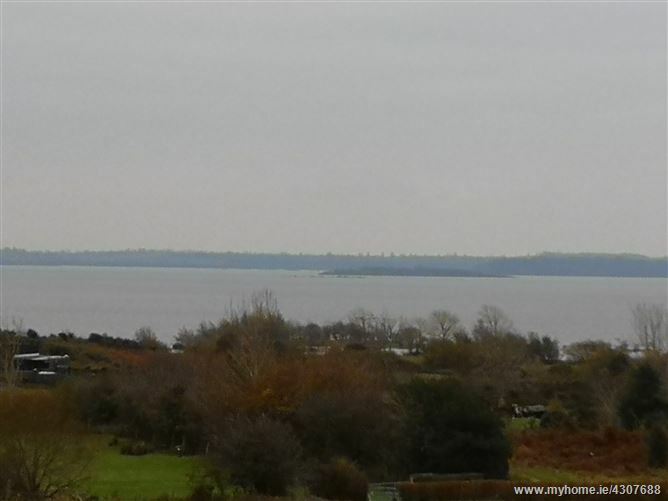 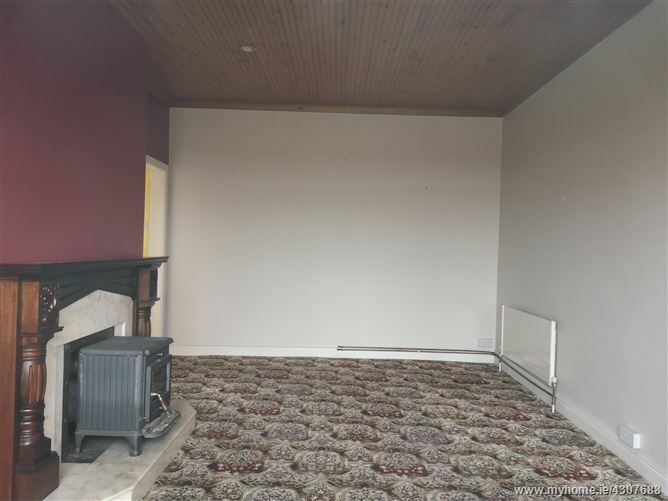 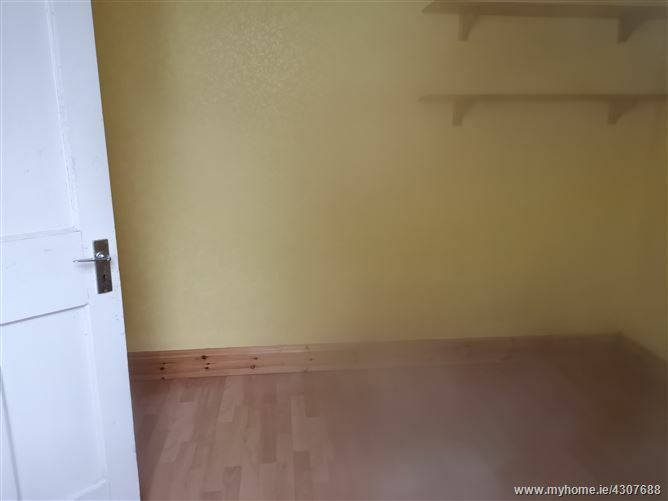 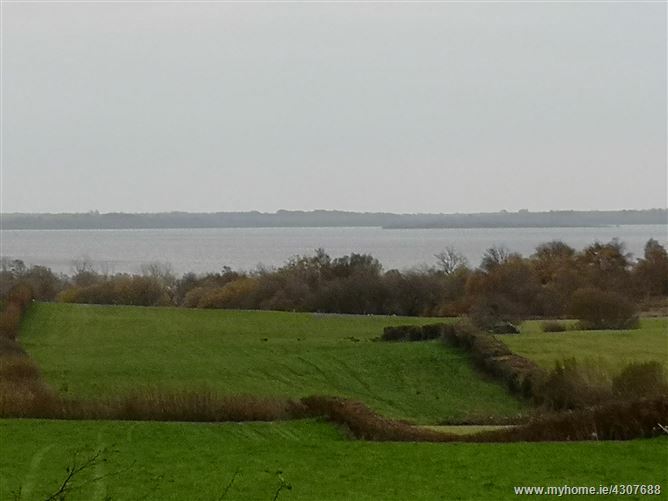 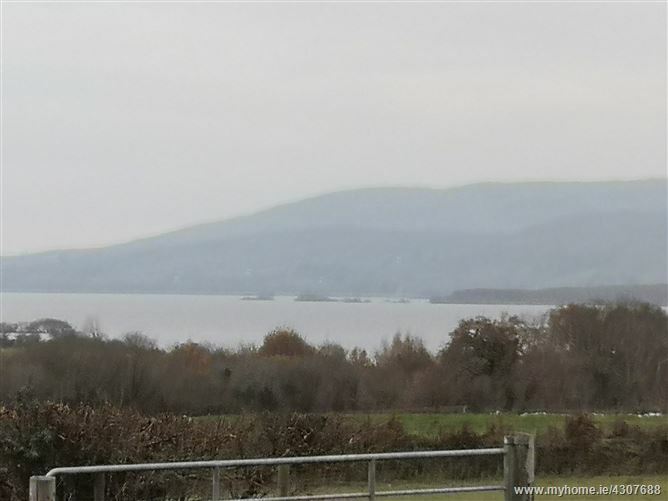 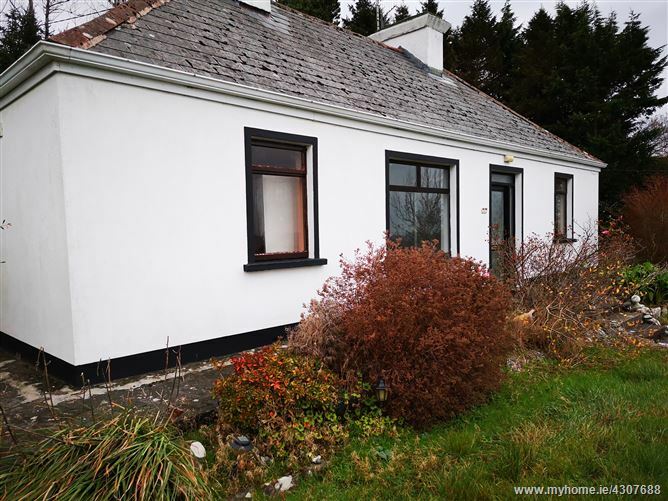 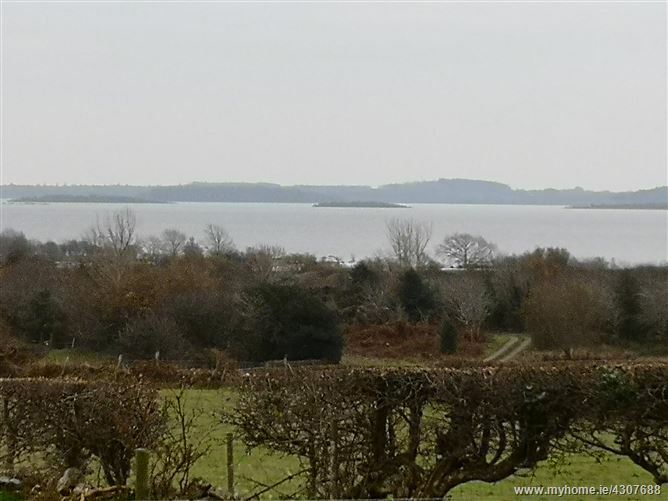 4 Bed detached residence standing on circa 0.4 acre site overlooking Lough Mask. 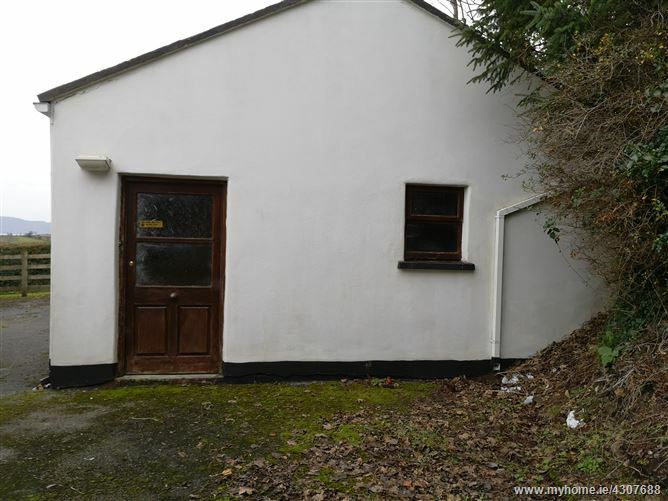 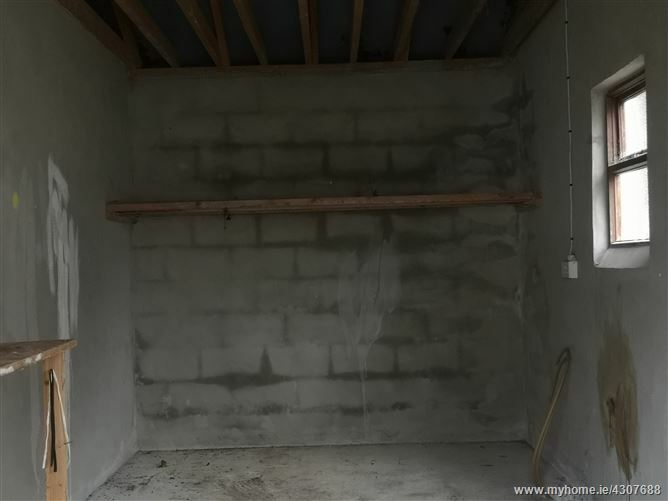 Contains large detached outbuilding. 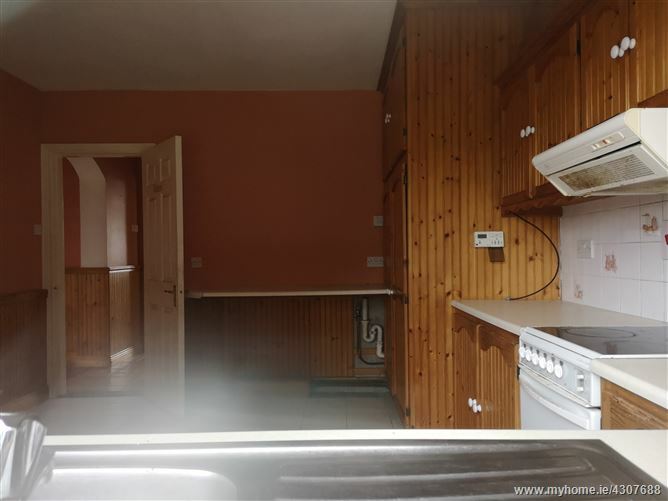 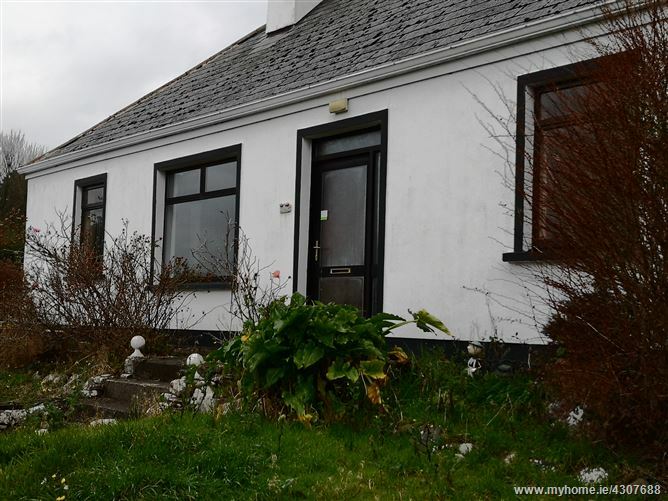 The property requires some upgrading and would provide an excellent holiday home in this tranquill rural setting. 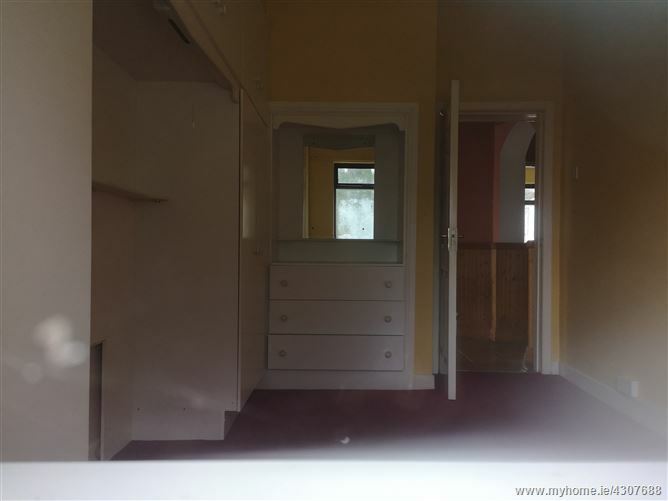 Folio MY57767F.